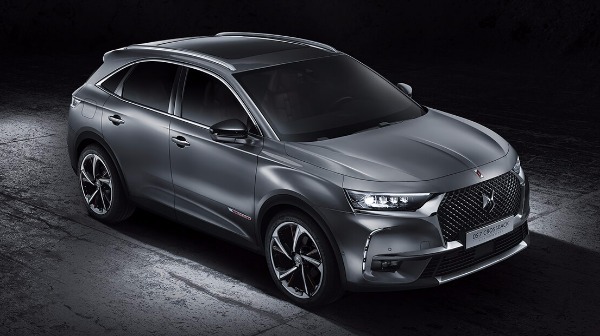 With unmissable character, charisma and class the DS 7 CROSSBACK is set to take a crowning position in automotive market. Even at entry level you’ll be sure to find the sophisticated style and additions that we’ve come to expect from the contemporary design team behind the french brands production. For example you can expect leather trim, parking sensors and lane departure warning, all of which are elements that have come to be expected in higher grades. So, without further ado, let’s take a closer look a the detail that has gone in to this magnificent SUV. DS has recognised that it needs to be different to rivals, following their defining characteristic of being different! So, the designers have worked on a beautifully French take on refined luxury. The French flare adds to the high-end finish of the design. 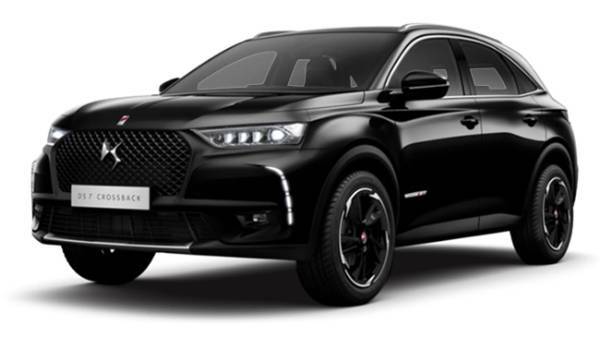 The instantly recognisable DS WINGS, sculpted, dynamic lines and perfectly intricate aesthetics are paired with alloy wheels to give the external appearance a really contemporary and modern flair. 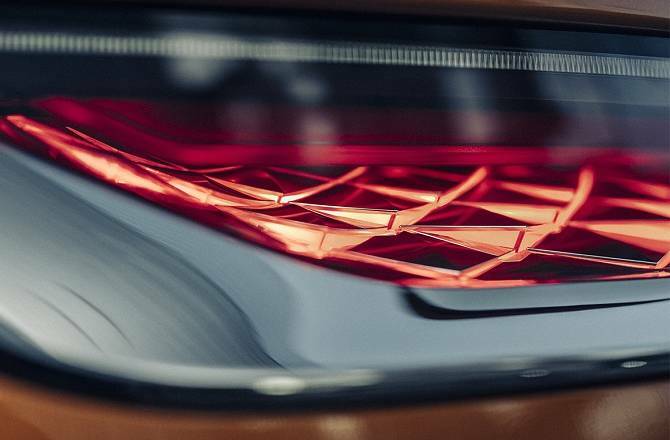 Three words to describe the DS7? Charismatic, muscular and sensual. Three elements that make this elegant number anything but reticent. Standing out from the crowd but avoiding doing so in a garish way, a classic approach to head-turning design, giving this a classy yet dramatic appearance. 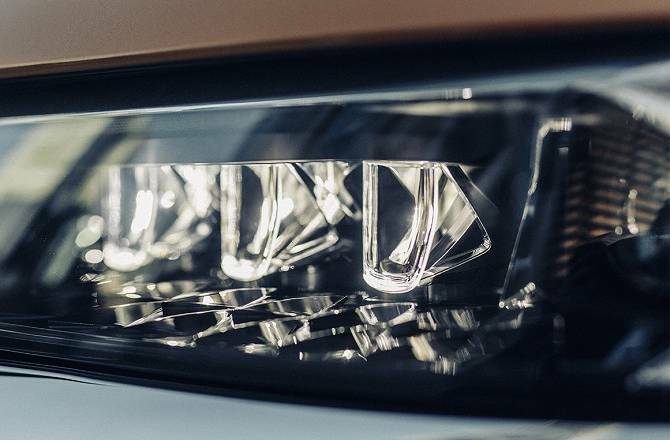 We couldn’t write an article about the DS7 CROSSBACK without dedicating a section to the lighting! A truly artistic and breathtaking display of the spirit of DS Automobiles. The lighting on the new DS7 is the embodiment of the artistic flare and finish that this french car design company has become famous for! If you are looking to stand out from the SUV crowd the Active LED Vision does just the job! A feat of technology and styling that both makes you the centre of attention and keeps you safe. The 3D full LED rear lights are a really entrancing addition to what would normally be a pretty standard feature. These days it is easier than ever to find a car that suits your lifestyle and personality and the DS7 is no exception! DS have got their elegant character in abundance throughout the interior, even down to the smallest detail. An expression of unbeatable craftsmanship and engineering, each and every material has been selected to create a beautiful interior that is a true testament to high-end fashion. 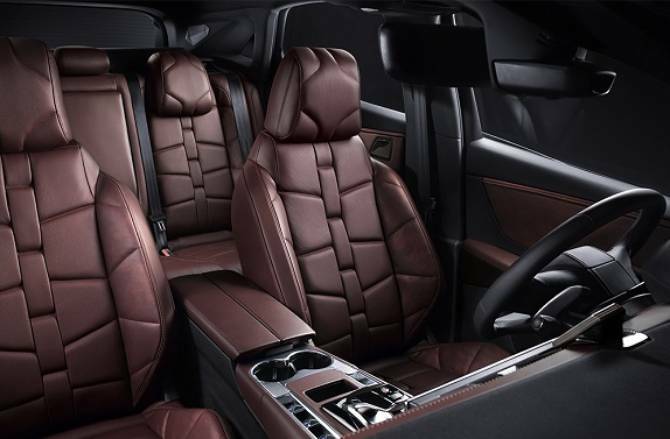 What can only be described as the embodiment of Haute Couture, the leather trim, smooth lines and uncluttered dash offer the perfect driving experience. 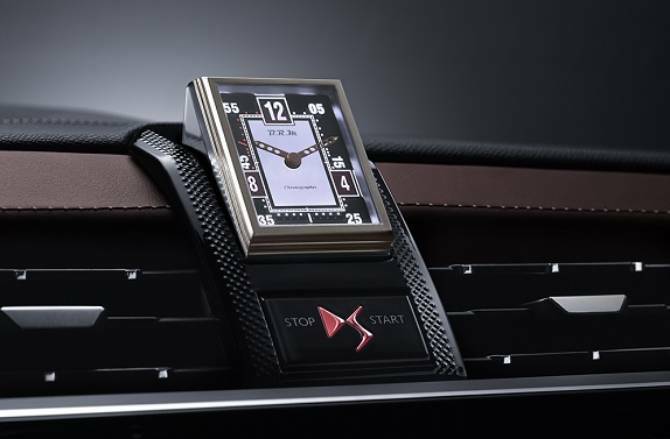 The cockpit is a truly unique experience, and one of the stand out features that set its apart from anything else ‘Clous de Paris’ embossed accents and the B.R.M R180 Timepiece, the incarnation of luxury french watch making! Alongside this unique timepiece are two beautifully bold and clear 12” screens, keeping you connected in the most incredible detail. Everything is neatly within reach too and paired with crystal mounted controls, allowing you to concentrate on enjoying the beautifully tuned driving experience. DS is all about expression and personality, and it’s because of this passion that they allow an extensive amount of personalisation to satisfy all your tastes and desires. There are four trims available: Elegance, Performance Line, Prestige and Ultra Prestige as well as a extensive range of extras. Where technology is concerned DS have extended their classic, functional and smooth styling in just the right way! With the ability to personalise the information displayed on your screen and instrument cluster the DS7 is fully adaptable to suit any of your driving needs and demands. All of this clever connective elements are in easy reach, the leather steering wheel is adorned with beautifully smooth and accessible controls right there at your fingertips. The 12” central display gives you access to an array of functions, easily controlled by the touch screen or the central control. 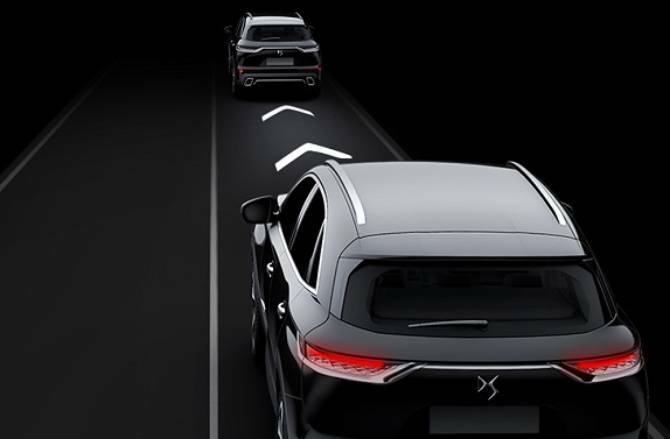 One of the highlights of the DS7 CROSSBACK is, undeniably, the adaptable driving modes that are available. One of the most challenging environments to drive in is in the dark at night, limited visibility can really affect the enjoyment of the drive! 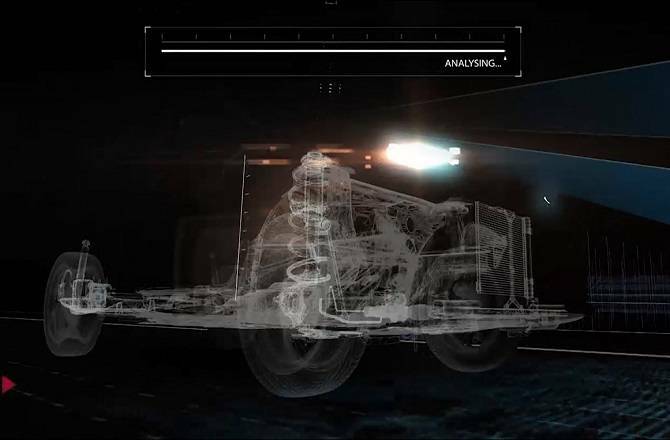 DS have created a really clever driving mode to help with just that called DS Night Vision, which very much helps you see in the dark! 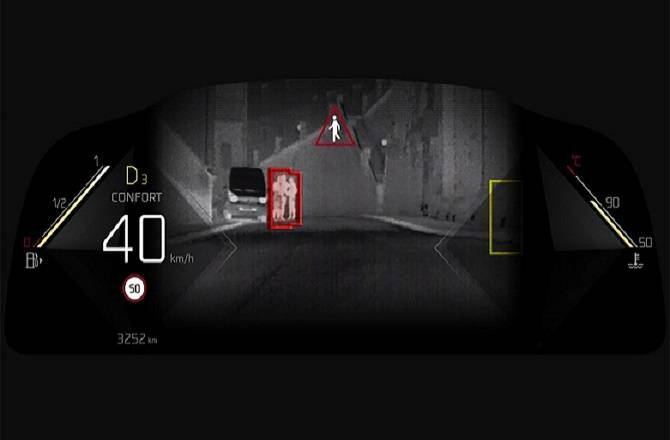 The Night Vision builds and accurate picture of the road ahead alerting you to hazards sooner than if you were driving without! Using a really clever system of infrared cameras located in the grille this SUV can detect pedestrians, animals and, well, anything in the road ahead for up to 100 metres away! You’ll be able to look at a digitally enhanced version of the road ahead in your digital display, and all hazards will be made unmissable and is highlighted in yellow, changing to red as they get closer! Accompanying these visuals is an audible alert just to give you an extra warning about hazards in the road! So, with a brilliant warning system to help you navigate the darkest of roads you have ample time to act accordingly and keep you and your passengers safe! Alongside this really clever array of monitoring methods, this system is also aware of the vehicles actual trajectory in relation to the road and the road markings which gives it the ability to detect sudden and ‘unplanned’ steering movements! Clever stuff! We are massively impressed by this safety and assistive technology! Keeping an eye out for you in the most challenging and important instances! 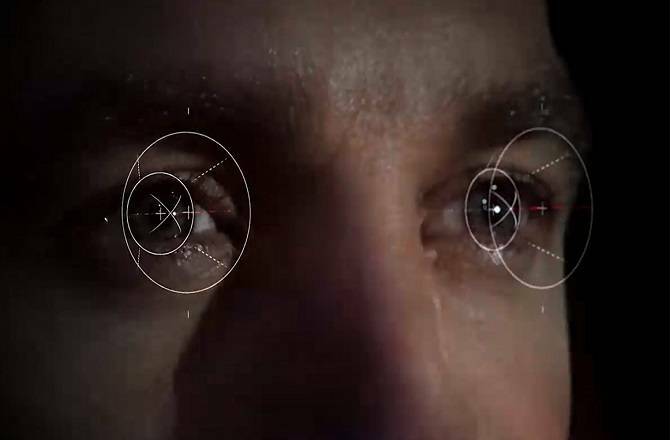 Night time and attention lapses are not all it covers either, the DS Active LED Vision is a system that both improves your visibility AND makes you more visible! Consisting of a main projector and three swiveling LED modules which react according to your steering angle, road speed and weather conditions! DS really have you covered from all angles! It doesn’t stop at safety either! DS Active Suspension is a system that is highly reactive to ensure a smooth and comfortable driving experience! It adjust automatically to the road surface and journey quality to vastly improve the smoothness and comfort! Using the camera behind the windscreen, sensors in the front and rear axles, height monitors and accelerometers the system reacts to the driving style and conditions to give you the smoothest of driving experiences! The DS brand is all about style, dynamics and contemporary design and the engine choice is no exception to this! With a choice of either a petrol or a diesel and a hybrid variant set to join the ranks in the near future, you have a great choice of powerful and efficient engines. The entire range conforms to all the latest exhaust emission standards and still maintains a remarkable amount of go! Fitted with the latest 8-speed automatic gearbox you’ll be really impressed by the smooth responsiveness of this SUV and the inclusion of Stop & Start technology means reduced fuel consumption and less CO2 emissions!